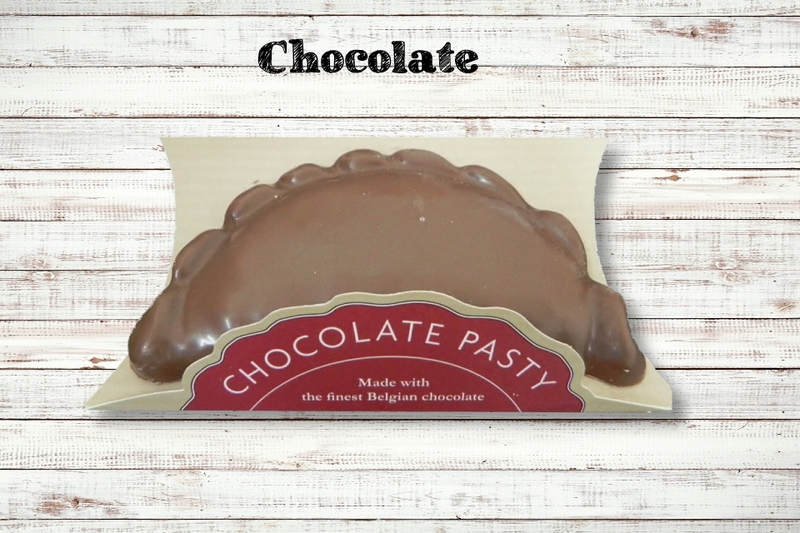 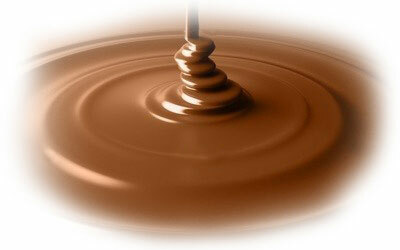 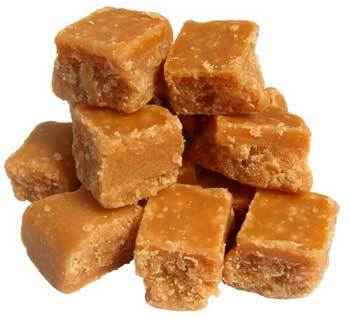 The Candy Company are one of the South West’s leading confectionery manufactures and wholesalers. 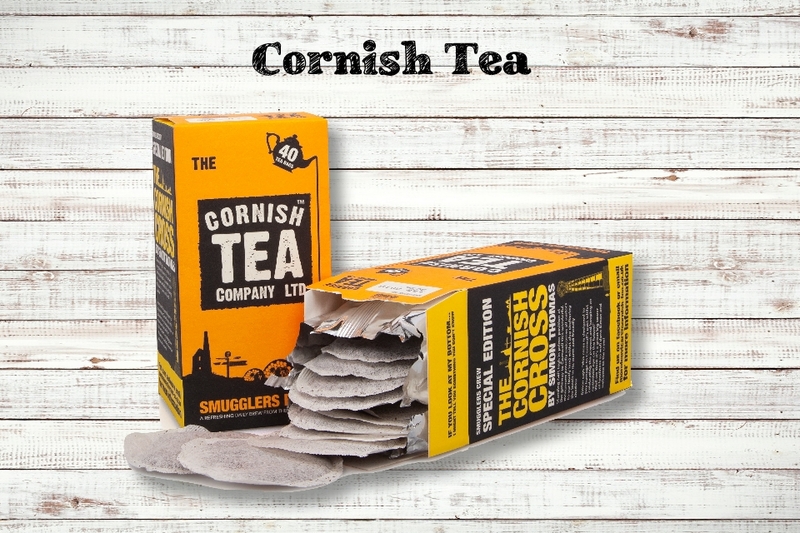 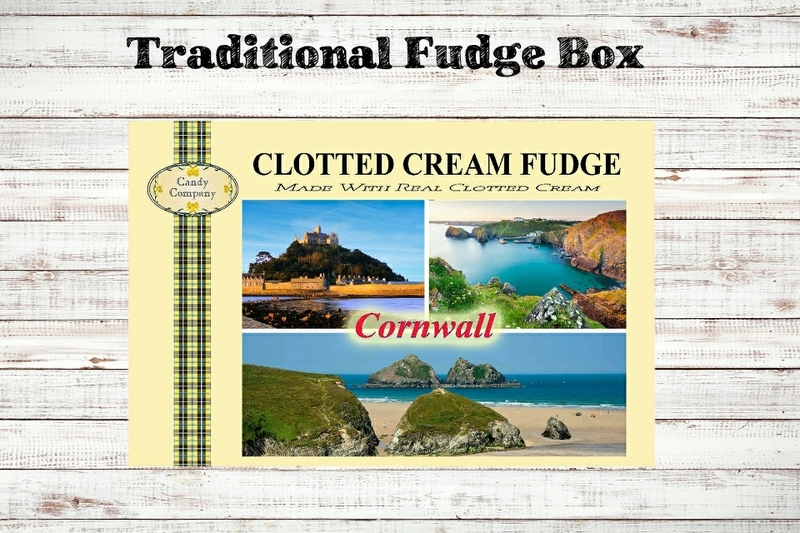 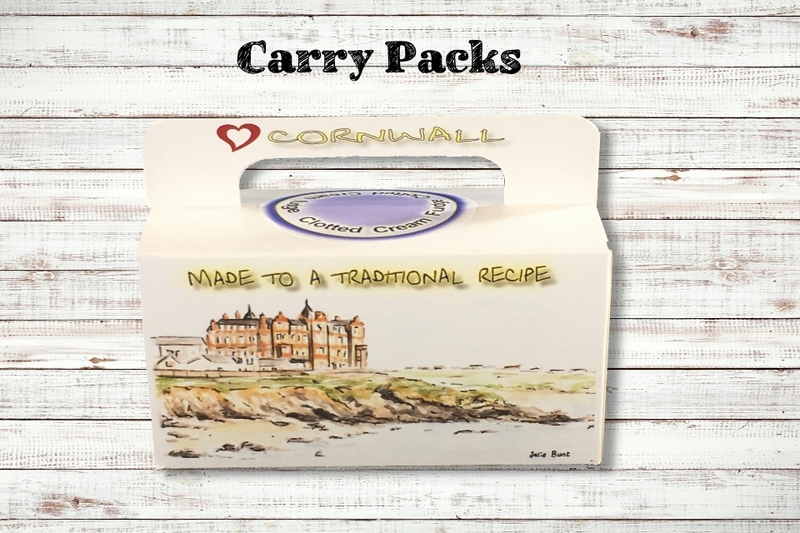 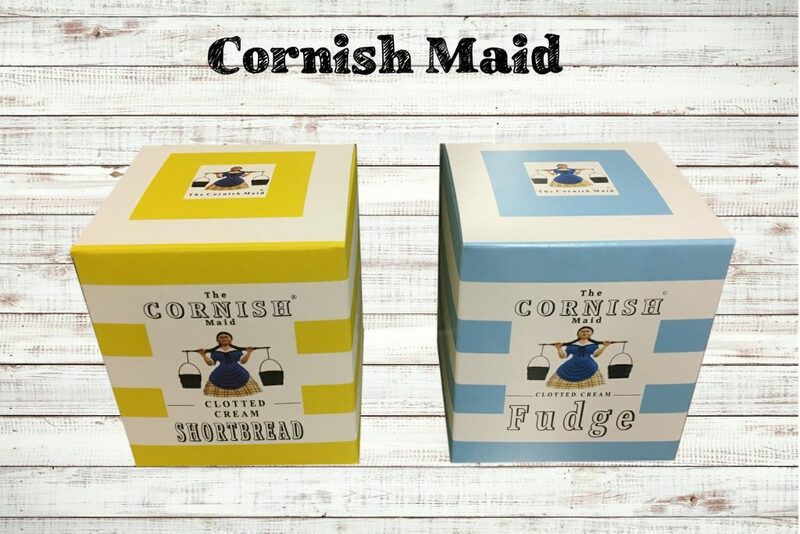 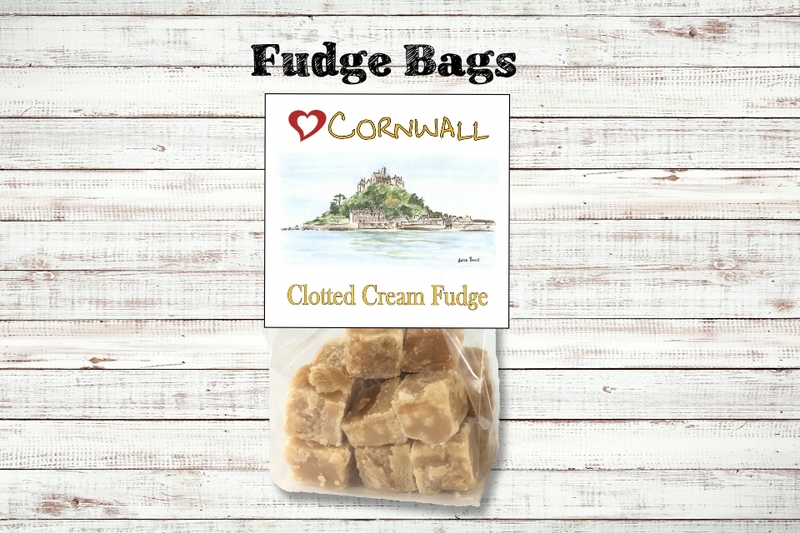 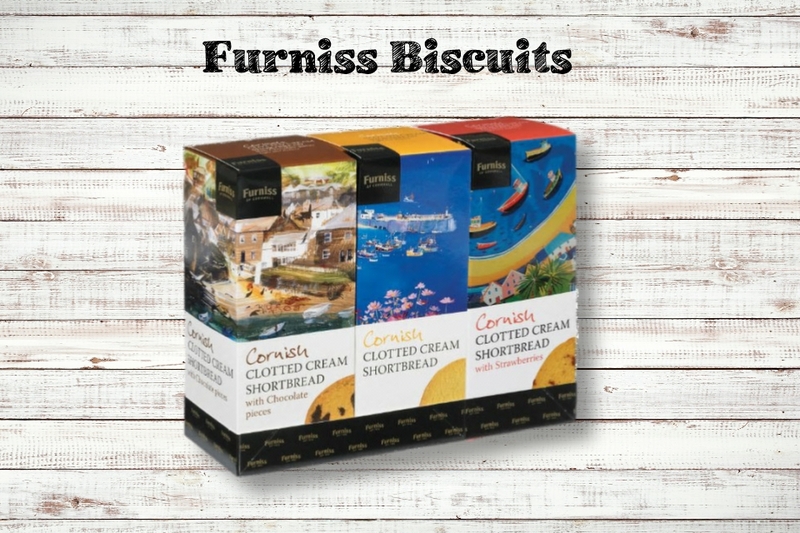 We deliver nationwide from our base down here in beautiful and sometimes sunny Cornwall. 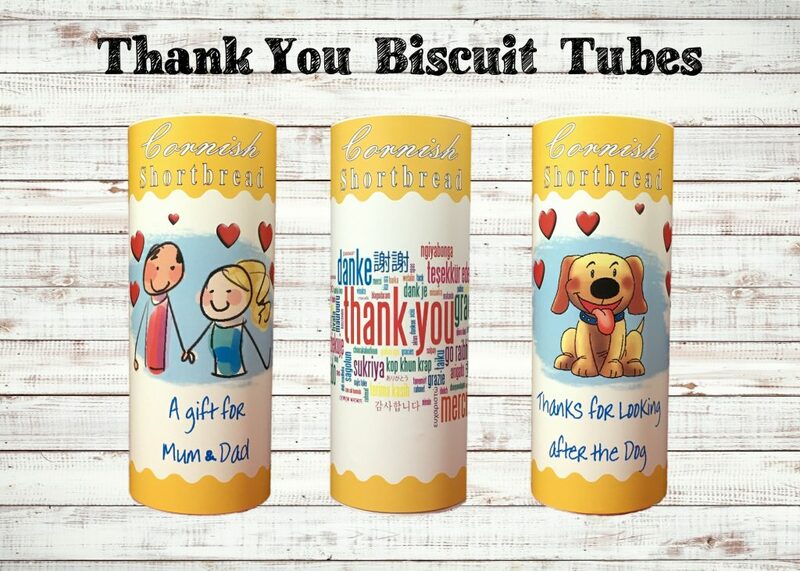 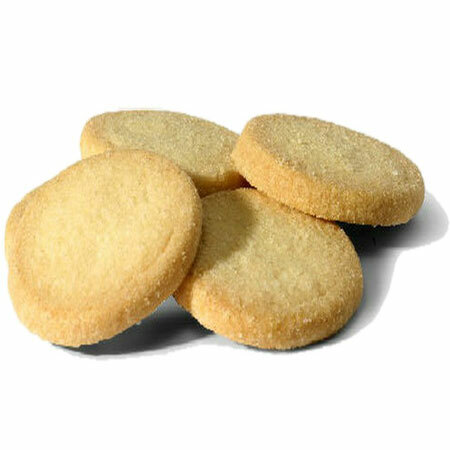 New for this year are our range of Biscuit tubes filled with luxury handmade biscuits, with flavours to suit most pallets. 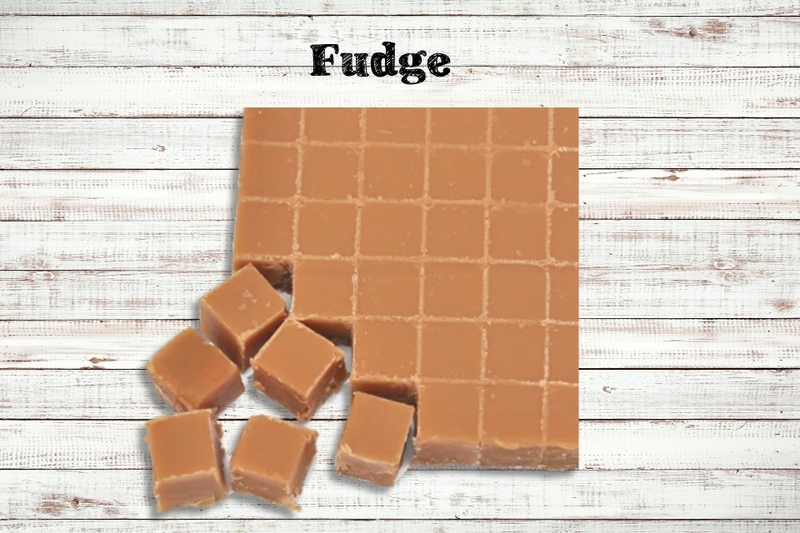 Year on Year we sell enough fudge boxes per year that if laid end to end would stretch over 9 miles and contain over 14 million pieces of fudge. 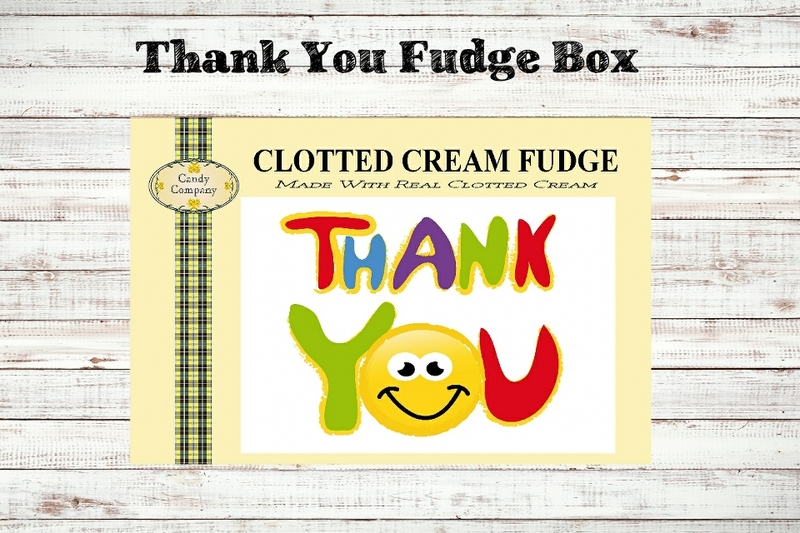 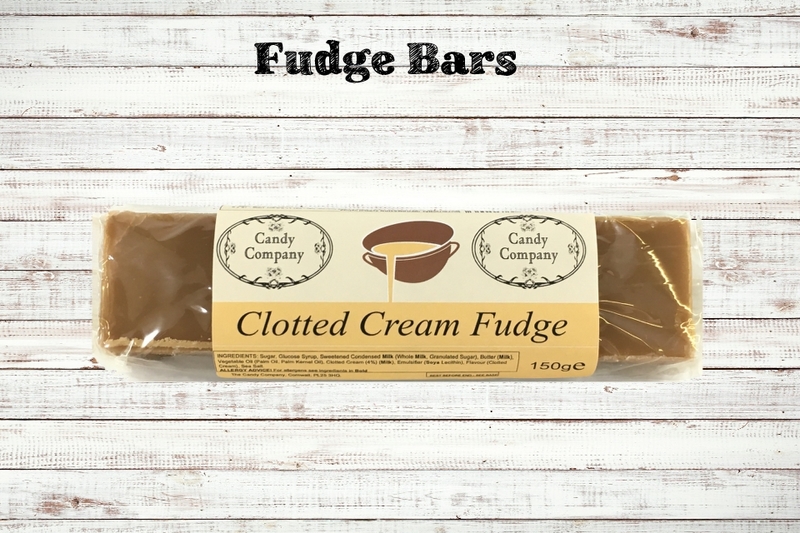 We offer a comprehensive array of designs to suit most tastes in Traditional Fudge Boxes, Luxury handmade Fudge, Holiday Gifts, Biscuits. 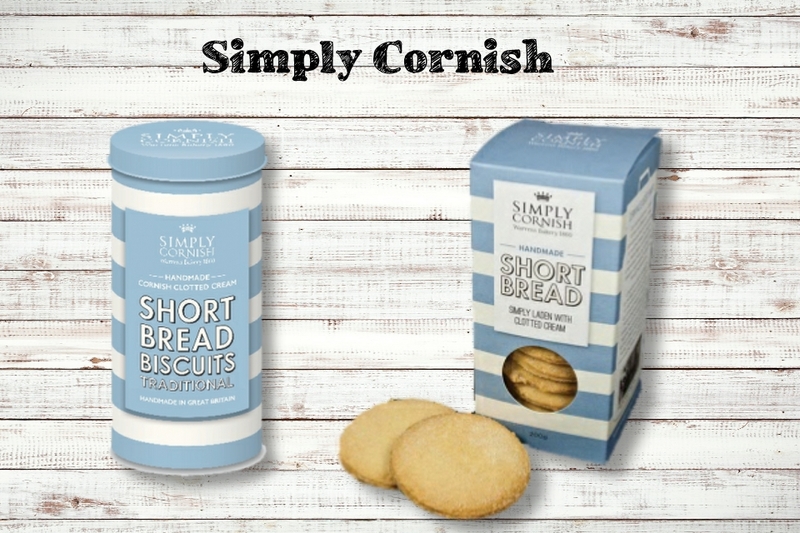 Specialised Private label products, designed for you. 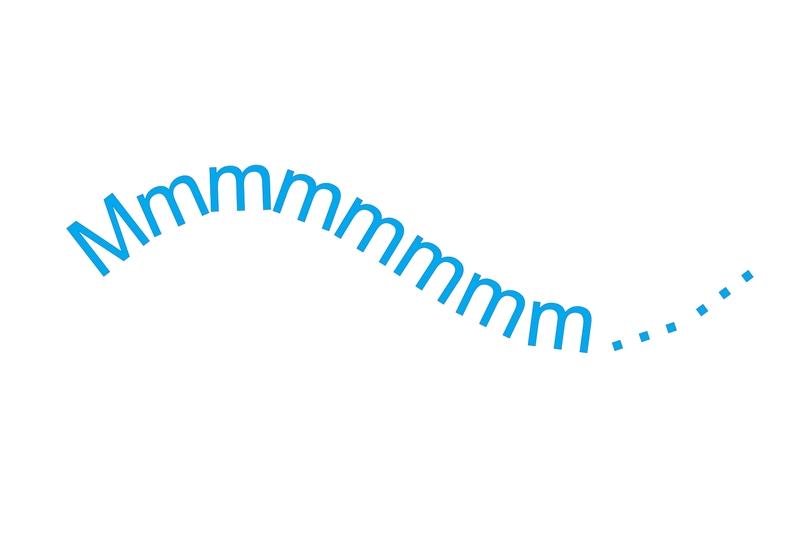 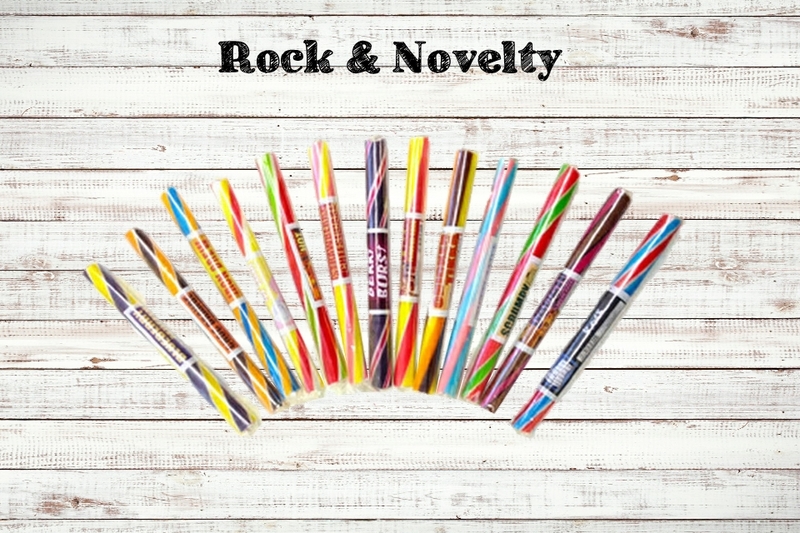 Our designers work with your images and logo to produce a comprehensive range of bespoke confectionery unique to you. 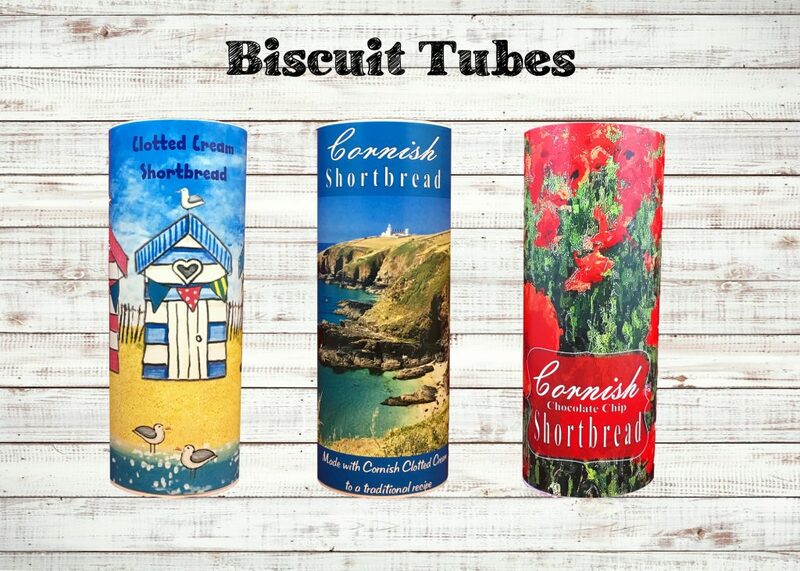 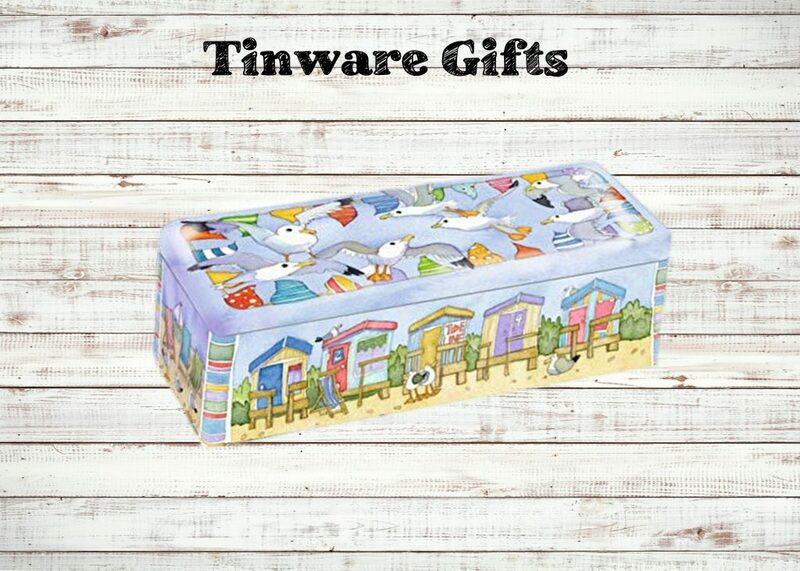 We can create full colour digital artwork that can be mounted on to a selection of products. 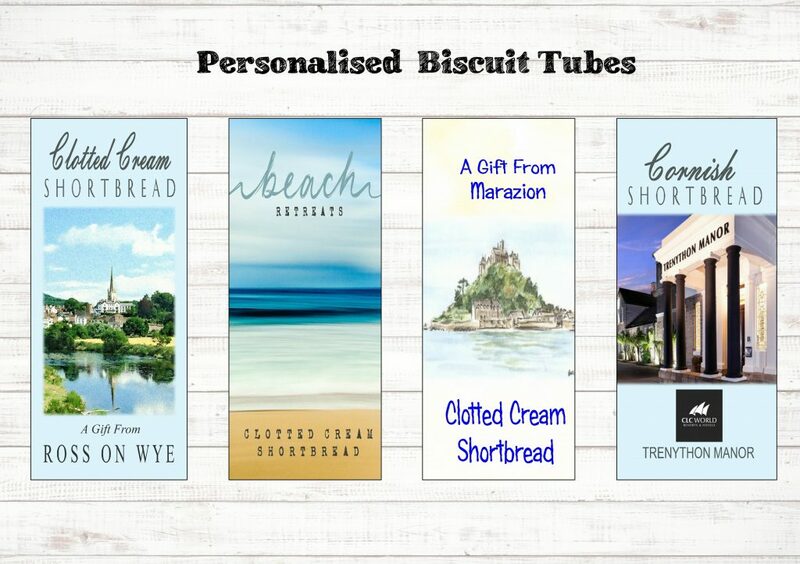 What ever retail outlet banner you trade under, we can supply you with a quality selection of confectionery & gifts to suit most tastes.